Anna has developed a deep passion for yoga over the last twenty-plus years of Hatha and Kundalini practice. Now an instructor, Anna’s teaching is driven by sharing the benefits of yoga - the emotional well-being it brings, her belief that yoga is for everyone and the connection of breath to the mind and body. Anna also brings more than a decade of professional classroom teaching experience, which informs her instructional style and well-equips her to teach with clarity and thoughtfulness in a variety of learning styles and needs. 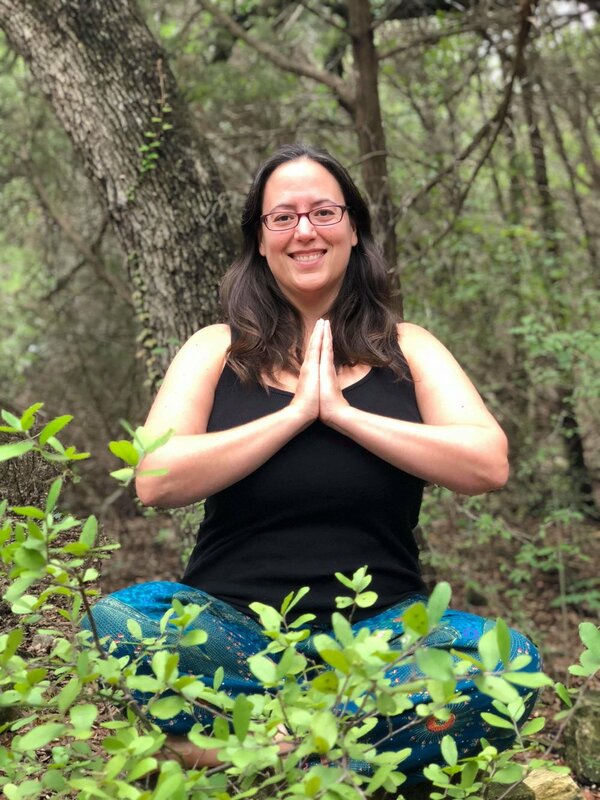 After earning her 200-RYT through Trybe Yoga, Anna became a certified Yoga Nidra Level I iRest Instructor, focusing on deep relaxation to relieve anxiety and stress. Anna is currently working on her RYT-500, and is excited to learn more to help others and deepen her own practice. When not on the mat, she enjoys hiking, traveling and reading.